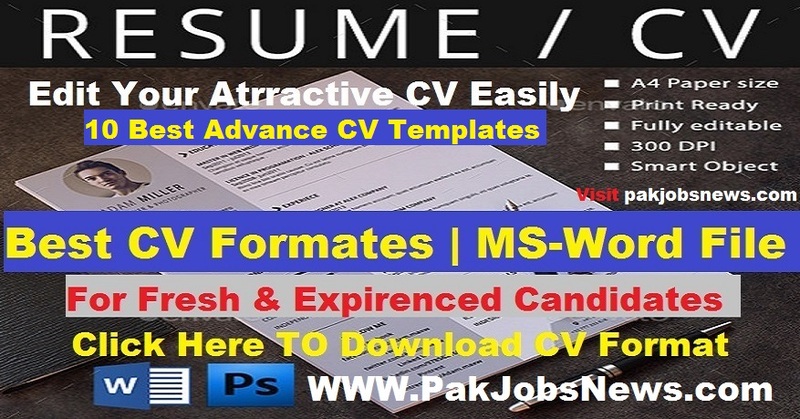 What is Curriculum Vitae (CV) ? Answer: A summary of a job applicant's professional experience and educational background, along with other relevant information regarding the candidate's qualifications. You can Add your Profile Picture at Right Side on the Top. You can Add Your Basis Information About you. You Can Add your All Educational Data Degree wise. You Can Add any Diploma Details.